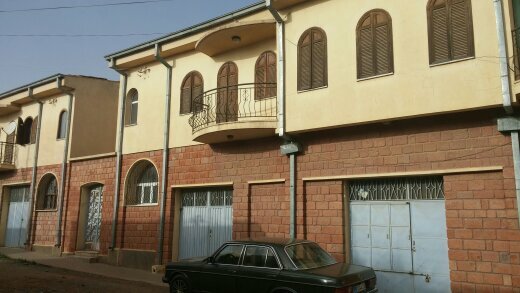 REAL ESTATE DEALS IN ERITREA! ናብ ሱሉጥ ኣገልግሎት መርበብ ሓበሬታ ኣባይቲ ኣብ ኤርትራ! 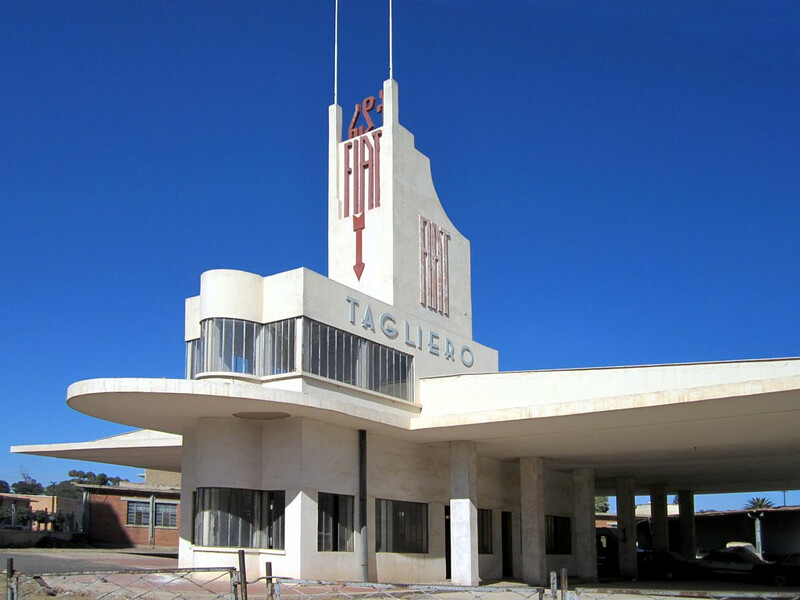 Welcome to Modern Commercial Solutions (MCS) Eritrea home finder! Modern Commercial Solutions (MCS) is your one stop source for all your real estate needs & solutions in Eritrea. Whether you are looking for an apartment, condominium, guest house, long or short term, furnished or unfurnished, rent or purchase, a commercial property, MCS Eritrea home finder will help you find it! 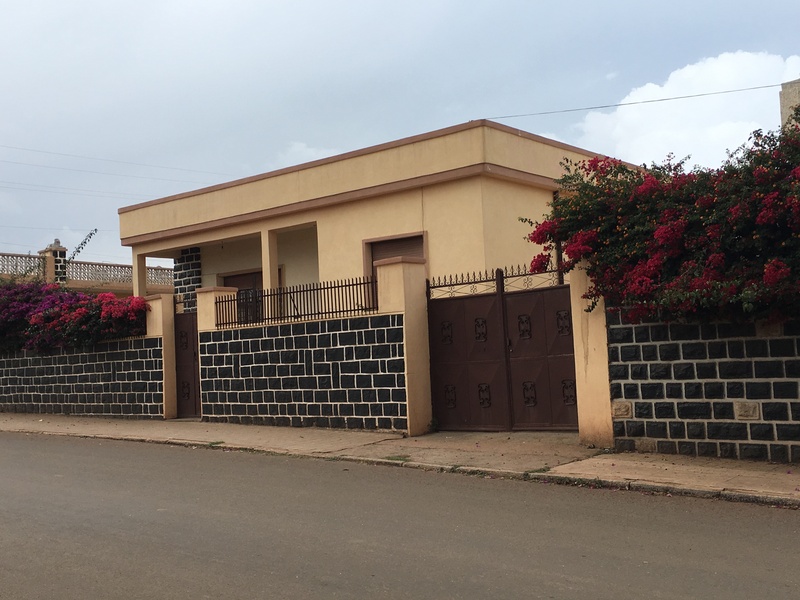 Our real estate professionals will make finding that perfect property easy, legit, and hassle-free online and on-ground business experience in Eritrea! So why wait? Click, email, or call – we do it all! Buy with confidence, sell with success, & lease/rent with peace!